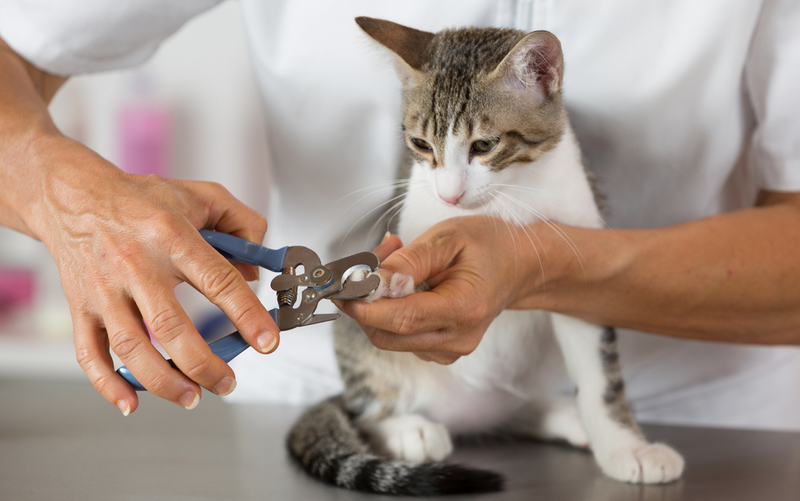 Trimming cat nails is easier when the cat learns about nail cutting as a kitten. If you have your cat as a kitten, make a point to touch your kitten’s paws often, making them comfortable with the act of having their paws touched. Even adult cats can learn to let you touch their paws and clip their nails if you spend time just stroking their legs and paws before trying to clip them.